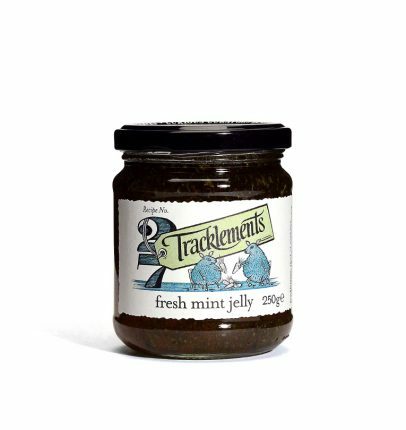 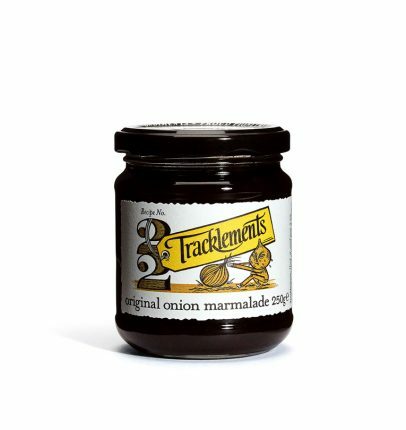 Based in Wiltshire in the heart of the British countryside, for over 45 years, family run Tracklements have been exploring the spice cupboards of the world and rifling through recipe books, old and new, to bring you the most delicious tastes and combinations of rich, provocative flavours. 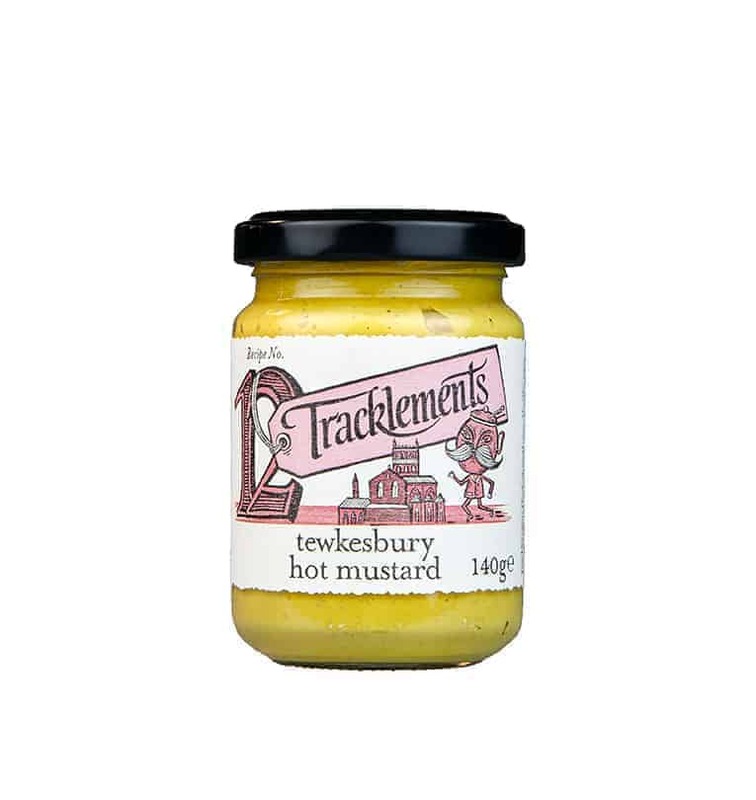 Tewkesbury Hot Mustard is inspired by the ancient denizens of Tewkesbury, who pounded mustard with horseradish to make this perfect partner for roast beef. 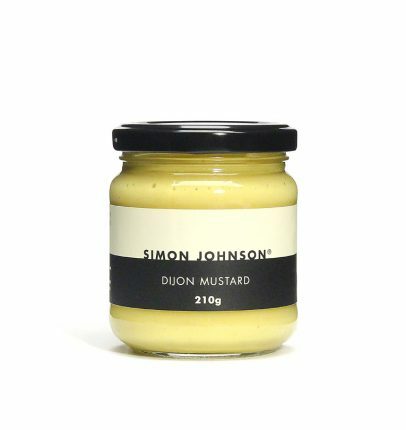 Who makes this Tewkesbury Hot Mustard?